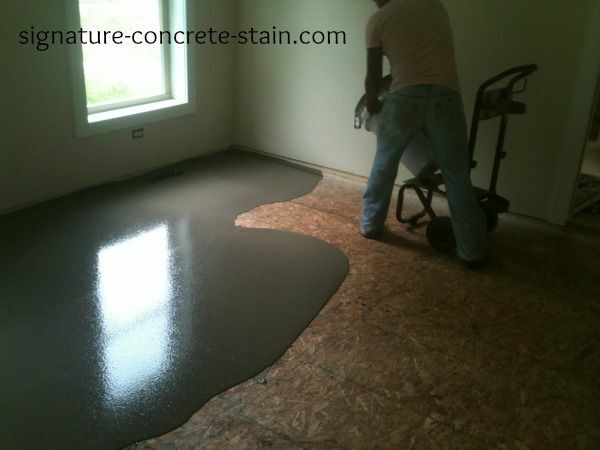 The successful installation of wood flooring over a slab is directly related to the proper preparation of the subfloor. Doing so leads to satisfied end users, and repeat business for the flooring industry. 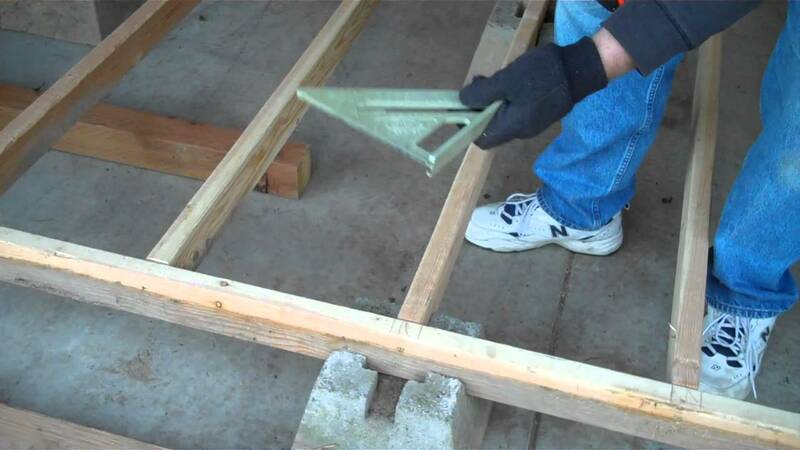 Like other framing components, beam and joist floor frames are often pre-constructed, transported to the site and attached to stumps or (less commonly) to a slab foundation, although they can be constructed on the site as well. These subfloors do not have the solidness of a concrete slab, but offer a wide variety of potential floor covering options, including floorboards.